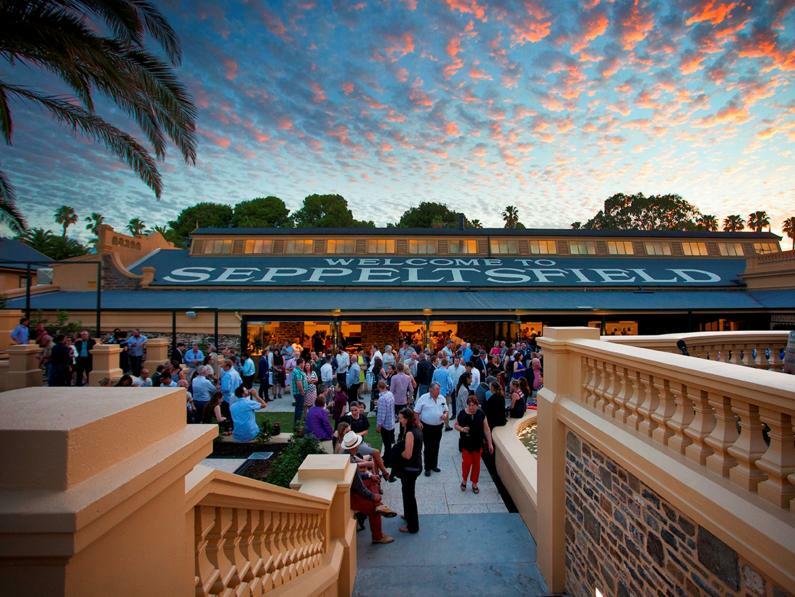 With a proud and priceless legacy dating back to 1851, Seppeltsfield is Australia’s iconic wine estate. 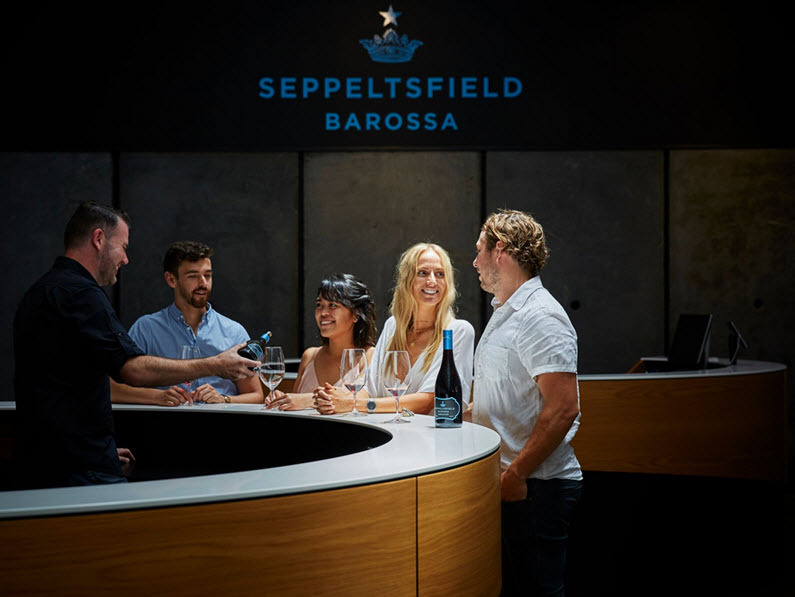 Seppeltsfield is famed for the Centennial Collection – an irreplaceable and unbroken lineage of Tawny of every vintage from 1878 to current year. 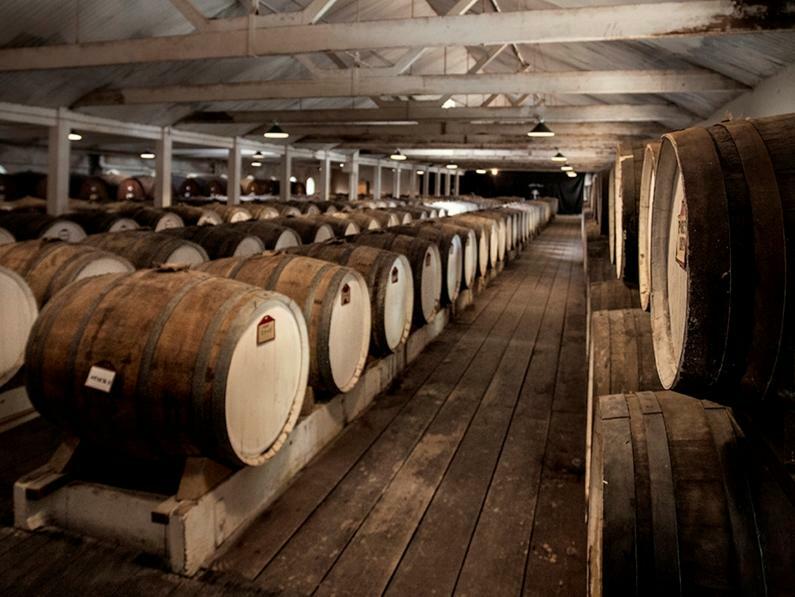 The estate remains the only winery in the world to release a 100 year old, single vintage wine each year. The exciting release of small batch table wines, including reds crafted through the historic 1888 Gravity Cellar, has added yet another layer to the ever evolving Seppeltsfield story. Over 420 acres surround the Seppeltsfield estate – now a combination of ancient vineyards, historically significant winemaking buildings, majestic gardens and priceless architecture. 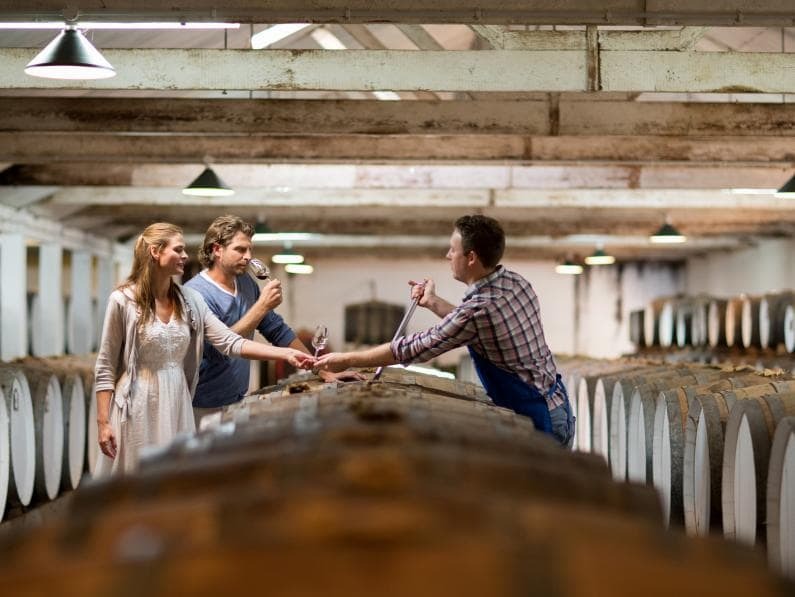 The property boasts twelve heritage listed buildings, 2000 Canary Island palm trees and over 25,000 barrels of prized fortified wine, maturing gracefully within the estate’s vast cellar holdings. 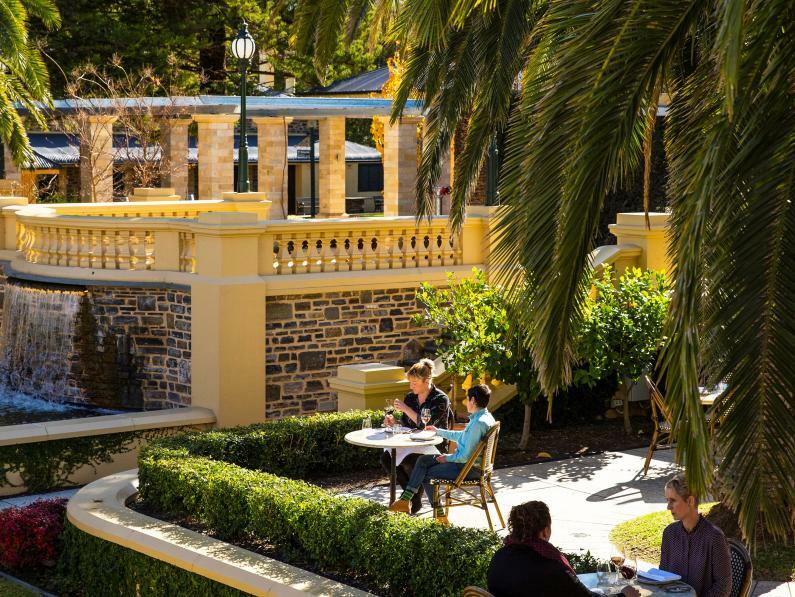 Seppeltsfield is a marriage of Barossan history, community and fine winemaking endeavour. 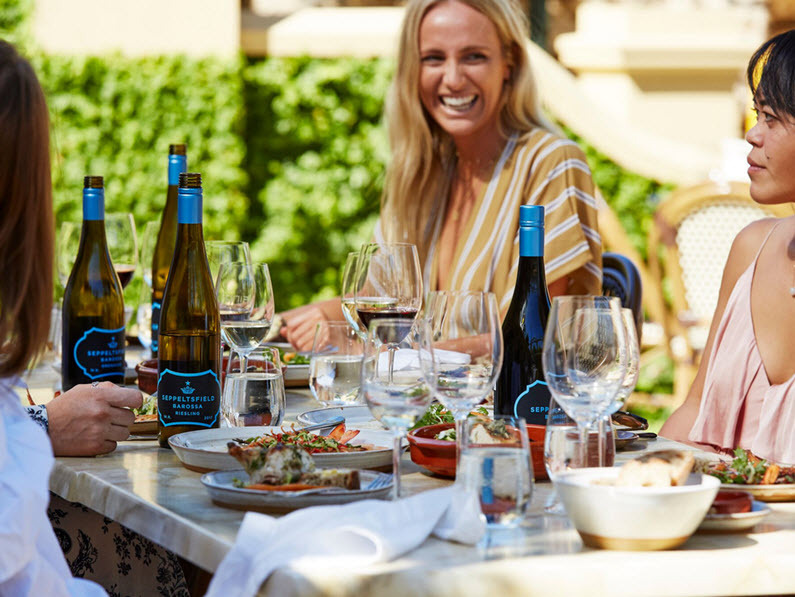 A new golden era now sees it home to JamFactory art and design studios and destination restaurant FINO @ Seppeltsfield contributing to an exciting renaissance of Australia’s iconic wine estate. Group tasting options are available. 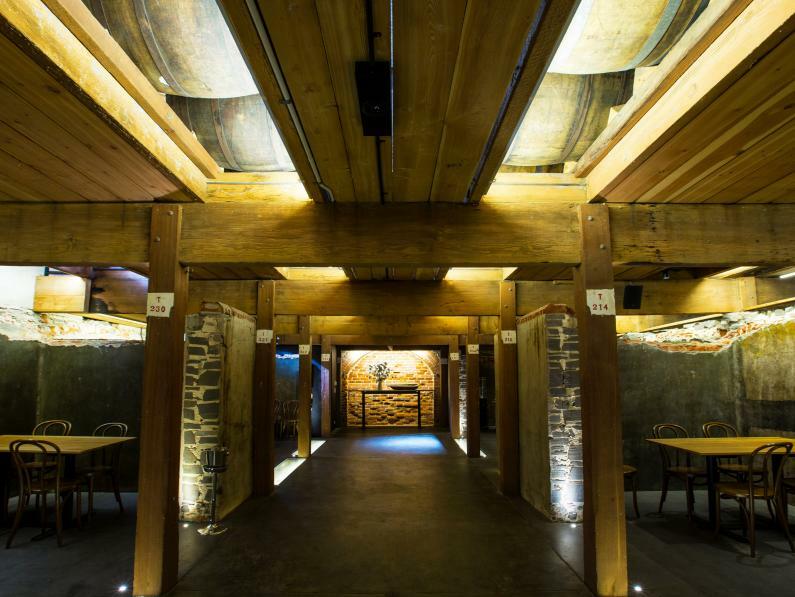 Private Tasting 10 – 25 people $12pp | Benno’s Group Food & Beverage Experiences available for 10 people & above. 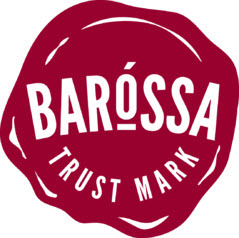 To place a booking or to learn more about experiences, please phone the Cellar Door on (08) 8568 6217 or email us.